Plaza Premium Group’s global expansion plans will see the premium airport service provider operate more facilities than ever and launch three new business offerings. 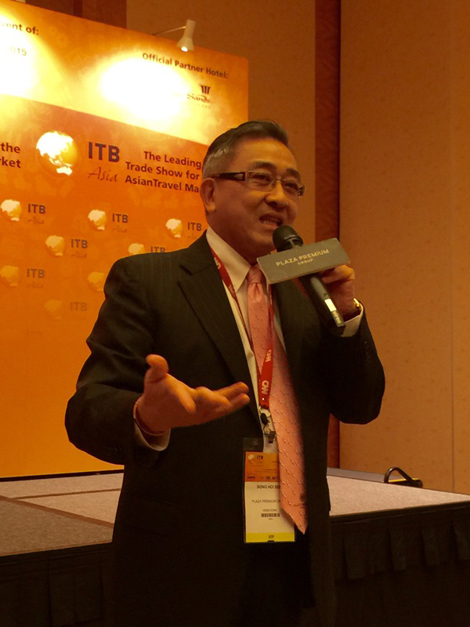 Speaking at ITB Asia Singapore, the group’s founder and chief executive Song Hoi-see said that the company intends to expand its business, including its pay-in lounge portfolio to 200 facilities worldwide by 2018 – up from the existing 130. 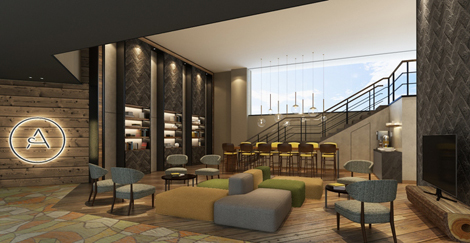 To that end, Plaza Premium is investing some US$100 million in their overall expansion, covering inter alias the development of new lounges around the world, including in Taiwan Taoyuan and RIOgaleão –Tom Jobim International Airport over the coming months. The opening of the latter has been timed to take advantage of the increased passenger traffic during the upcoming 2016 Olympic games. “I am highly confident that Plaza Premium Lounge in Brazil will perfect travellers’ airport experience during the upcoming Rio 2016 Summer Olympics,” said Song. Plaza Premium also announced a joint initiative with China Eastern Airlines, which will see the group operate a new 1840sqm flagship lounge in Pudong International Airport Terminal 2. Another key highlight from the press conference was the unveiling of three new service brands – Aerotel, Allways and Flight Club. Aerotel is a series of airport transit hotels operated by the group. The very first property has soft opened at Singapore Changi Airport Terminal 1, and features 70 guestrooms in three distinct room categories – S (Small), M (Medium) and L (Large). Available for bookings of six hours and up, Aerotel in Singapore offers a range of facilities and amenities including signature scent and soft acoustics, natural skincare products, and an outdoor swimming pool that can be also be used as a site for yoga lessons. Plaza Premium intends to expand the Aerotel brand to Abu Dhabi International Airport and London Heathrow Airport next year. The next newly-announced brand is Allways, which is the group’s meet and greet service that is being launched in phases across seven airports. Currently available in Toronto Pearson International Airport and New Delhi’s Indira Gandhi International Airport, this will soon be extended to airports in Singapore, Macau, Kuala Lumpur, Muscat and London Heathrow. The final brand, Flight Club is a new dining concept that is designed for airports. 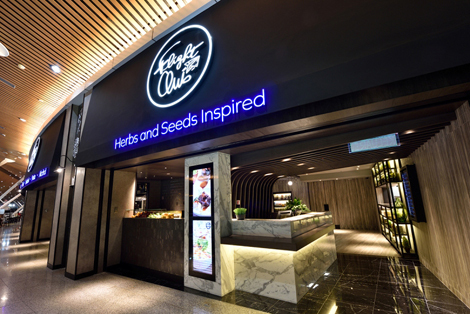 Leveraging off the lifestyles of travellers and inspired by herbs and seeds, Flight Club delivers the promise of healthy eating even when on the road. The first outlet is open 24/7 at Kuala Lumpur International Airport.